Youtube is the largest video streaming site in the world. we all know that this site allows users to upload, view, and share videos ect. Where we can see TV clips,video clips, music clips, sports clips, other content such as video blogging, original videos, and useful videos. Buffering isn’t just a problem for YouTube; services like Netflix, Hulu, and HBO GO over all have to buffer their on-demand content. Youtube buffer speed depends upon your internet connection. If You have a very ancient Hardware Configuration Based Computer or PC then it will also Affect Your YouTube Buffering Speed. 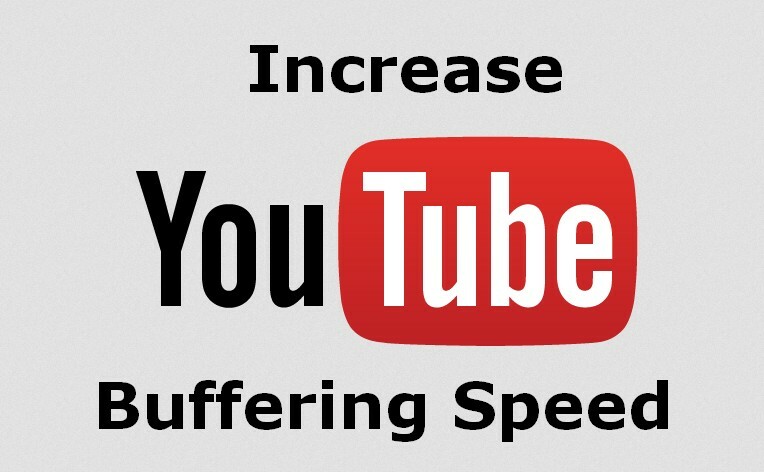 Here i will tell you how to Increase Youtube Buffering Speed in best way. Just Follow the below instructions. How to Increase Youtube Buffering Speed – Tricks to Speed up YouTube Videos. There are three ways to increase buffering speed of your video. Here i will tell you best way to increase youtube buffering speed.Just follow the below instructions. YouTube buffering speed depends on your internet connection that means speed or bandwidth of your internet connection. This is the best method to increase YouTube buffering speed by increases your internet speed. Microsoft windows operating system store 20% of your available bandwidth for system purpose. Therefore you should be reset the stock bandwidth to get maximum internet speed on your system. 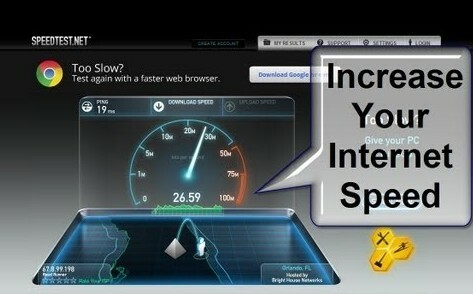 This tricks will increase your internet speed by 20% which means as well as increasing YouTube buffering speed. By using This App we can increase youtube buffering speed. 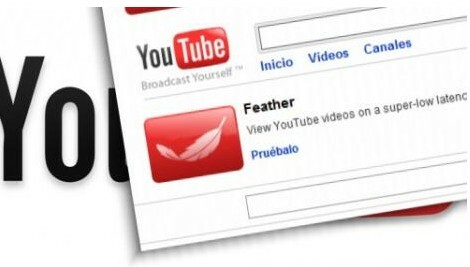 I was surprised to learn about a hidden program called YouTube Feather.This youtube Feather provides the Lowest Latency. YouTube decrease the amount of information being sent to you every time you view a video. This means that there’s more bandwidth allocated for actual video buffering. 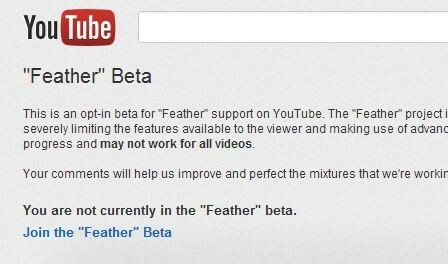 It’s basically a lightweight version of the service, hence the name YouTube Feather. It will show only 5 related videos. You may be able to speed up YouTube downloads by hooking up your Internet connection to a different DNS, like OpenDNS or Google Public DNS.Here i will share with you how to connect to DNS. By using Speed Bit video accelerator you can increase youtube buffering speed.You can download this app by using google play. 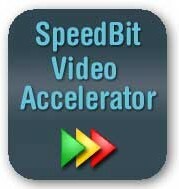 Speed Bit video accelerator comes in both free as well as in premium version.Free version supports only normal quality video acceleration whereas premium version supports both normal and HD quality acceleration. Just go to RUN and type system.ini in the Dialog Box and Press Enter, It Will Open in a Notepad File.Paste the Following Code in the Notepad File. SO these are some simple trick to increase buffering speed of Youtube. Hope you have increase Youtube speed and now emjoy the video at high speed.